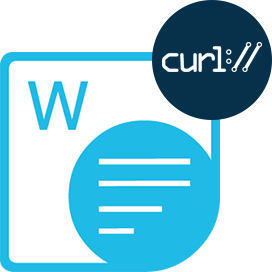 Aspose.WordsCloud for cURLREST API providing features to Create, Edit or Convert Word documents (20+ file formats). Use on any platform which is capable of calling REST APIs. 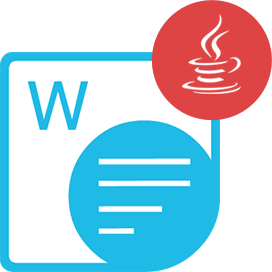 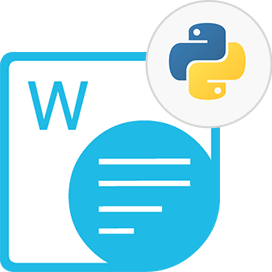 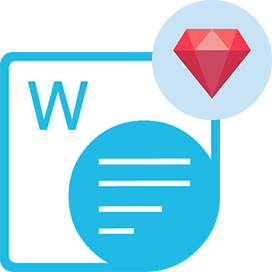 Aspose.WordsCloud SDK for PHPPlatform Independent Cloud SDK for PHP to Create, Edit or Convert Word documents in the Cloud. 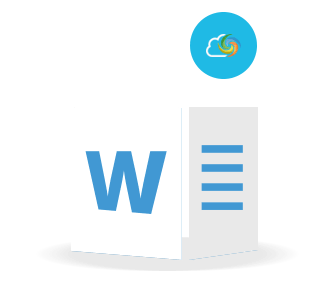 Why Aspose.Words Cloud Product Family?